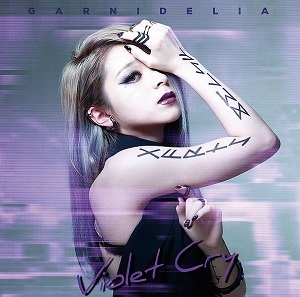 Second full album from GARNiDELiA, and the only album that released under SME Records. The artwork for the album are directed by MARiA herself. 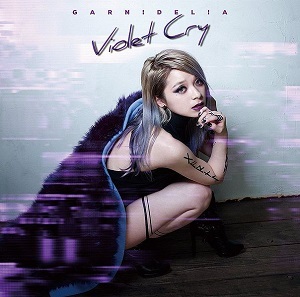 Violet Cry contains 13 songs with Cry as leading track. Several tracks used as anime theme song, like MIRAI that used as ending theme of Gunslinger Stratos and Yakusoku -Promise Code- that used as opening theme of Qualidea Code. 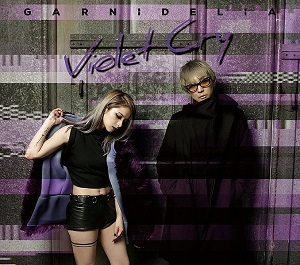 This album also included Gokuraku Jodo that was released as digital single before. MARiA recorded a dance video for this album and publish it on toku's YouTube Channel, which has watched more than 20 millions views. This album released in three version : one regular edition and two limited edition. Blu-ray and DVD from limited edition contain three of their music videos. But Blu-ray has bonus footage from their live stellarcage vol III at TOYOSU PITT, while DVD version features a short film for song MIRAI. All songs are written by MARiA and composed by toku.